An old fashioned approach to do business! Here at Key Home Improvements we pride ourselves on our modern and efficient installation service and our OLD FASHIONED sales approach. We will not start at a high price and then half it to get your business on the day. We will give you a fair 1 off price from our SET PRICE LIST! This, we feel is the best approach and is probably the reason we get our customers coming back to us time and again when their next home improvement is ready to be done. 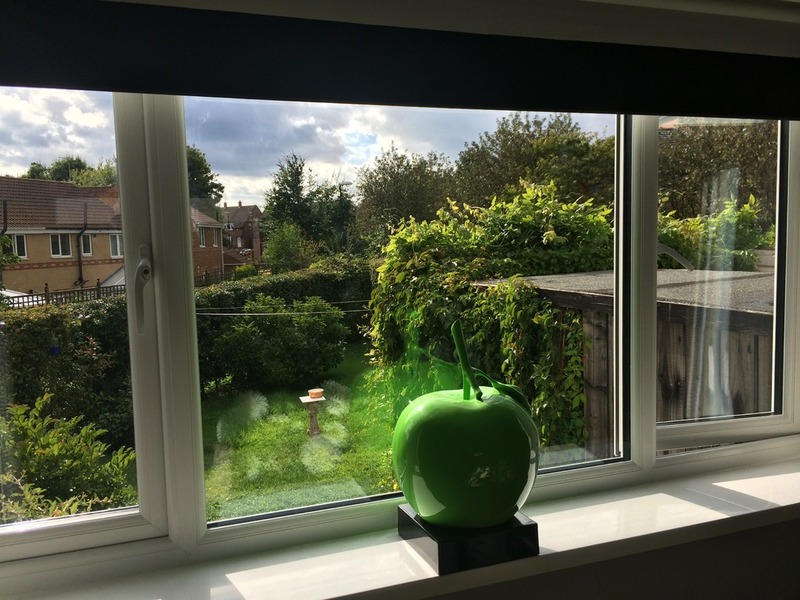 Once placing an order with us, you will be assigned a designated account manager that will project manage your whole job whether it be the replacement of a couple of windows or a full kitchen or conservatory re-design! No job is too small for us to give you the personal touch because we know that if we get it right 1st time then you won't look elsewhere for your next project. The products we specialise in include Kitchens, Bedrooms, Bathrooms, Windows Doors, Conservatories, porches and all aspects of roofing. Testimonials are curated by Key Home Improvements and are not independently reviewed or verified. "A big thank you to Norman and the gang at Key for not only designing my new kitchen but having it installed within 3 wees of my order. Will definitely use your company again!" "Window customer - keeps coming back"
"When I decided to change my windows, I wanted a firm that would allow me to do a couple at a time. The guys at key gave me a quote and split the price down. I've had 2 lots fitted now and am looking forward to my third. Great service thanks!!" 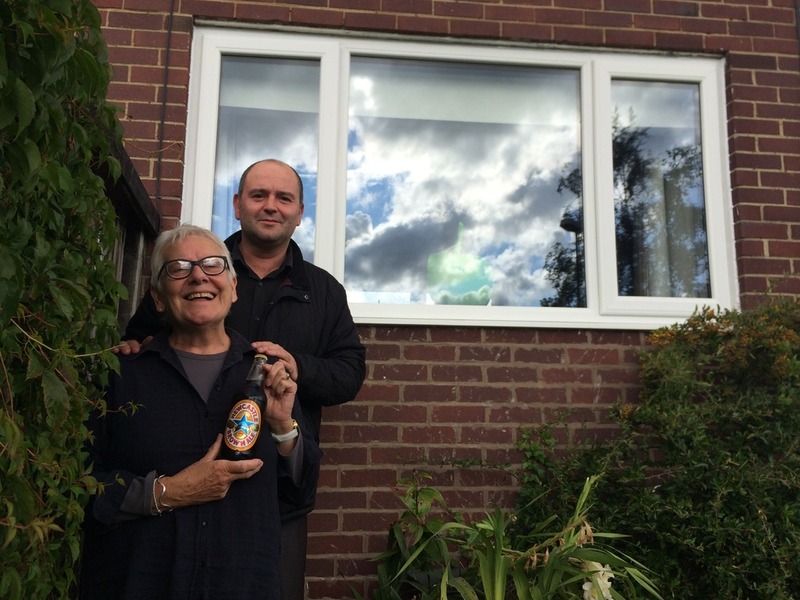 "Thanks very much Key Home Improvements! 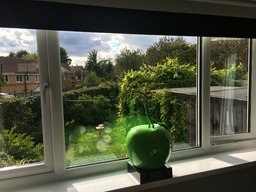 I had my whole house of windows updated to the new energy efficient ones. I'm over the moon with the job from start to finish and won't hesitate to recommend you." "New Conservatory roof - what a transformation!" 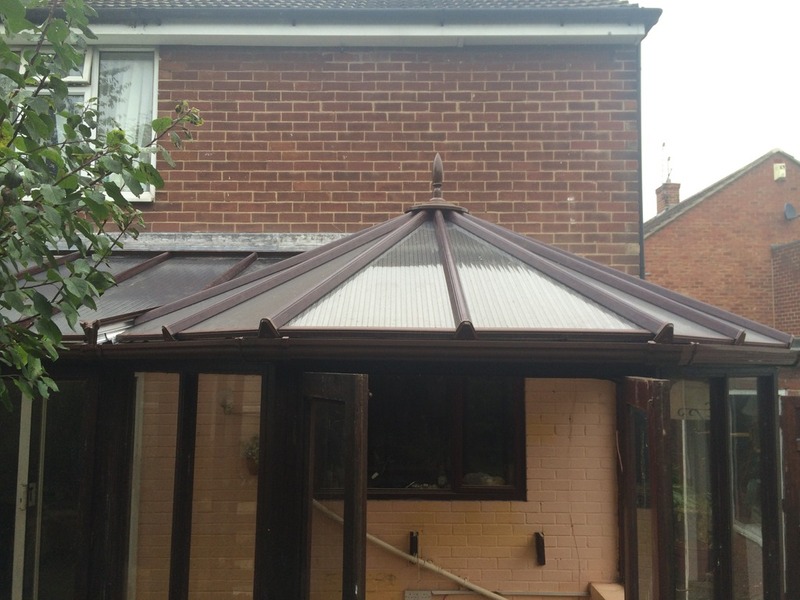 "Thank you to all at key for the service you provided whilst replacing my conservatory roof especially the finishing touches and tidiness. I now have a conservatory I can finally use." "Great job - thanks Key! When deciding to purchase a full house of new windows, the sales staff at Key were very accommodating. They helped me choose the right style to go with my house and even put me in touch with previous jobs they had done so I could see their work 1st hand before committing. My wife and I are thrilled. we have already recommended them to one of our neighbours."